Hi Everyone! My name is Laura, and I am the creator of the food blog, PheNOMenal Phoods. I am so excited to be writing a guest post for Healthy Little Vittles! When I saw that Gina was looking for guest writers a few months ago, I reached out to her right away because I am a huge fan. I have loved every recipe of hers that I have tried, and some of them are in my family’s regular weeknight meal rotation! You guys, vegan and gluten-free baking is hard. I’m sure you all know that by now, but it really does take a lot of experimentation to get it right. When you do get it right, though, it is so gratifying. A lot of the ingredients that are available for this type of baking are either over-the-top expensive, or you just have no idea what it is that you are eating. There are so many incredible options out there these days though that there is no reason that you can’t make pretty much any dessert vegan and gluten-free and have it still taste good. Pastry is one of the most difficult things to make, even when you aren’t adding dietary restrictions to the recipe. I love a challenge though, and I have succeeded in coming up with the most delicious chocolate hazelnut pop tart recipe! To give you a little bit of background, I love making all types of food. I started out mostly baking because I grew up baking with my mom, but when I moved into my first place on my own in college, it evolved into more cooking. 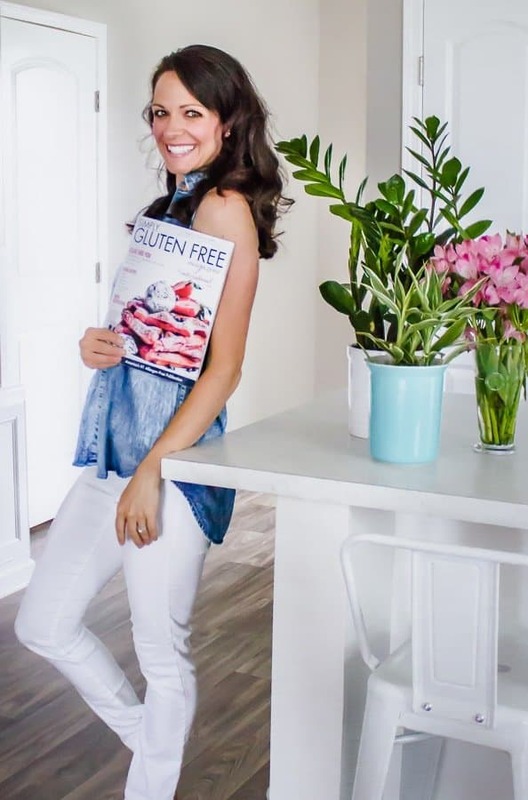 I started my blog because I wanted to make sure that I was cooking food that was at least a little bit healthy for meals rather than just eating cookies for breakfast, lunch and dinner. I have come such a long way with both my cooking and my baking over the last 10 years. I am neither vegan nor gluten-free, but I am vegetarian and have really become a better and more creative cook and baker as a result. I also have family members who are vegan and/or gluten-free, and nothing gets me more excited than coming up with a recipe for them that is genuinely delicious and easy to make. The best thing about cooking and baking for me is feeding it to other people and making them happy. * I find that Cup4Cup Multi-purpose gluten-free flour works best for pastry, but I have also used King Arthur and Bob’s Red Mill blends with good results. ** If you do not love the flavor of coconut oil or are finding it difficult to work with, you can substitute 1 cup of vegetable shortening.